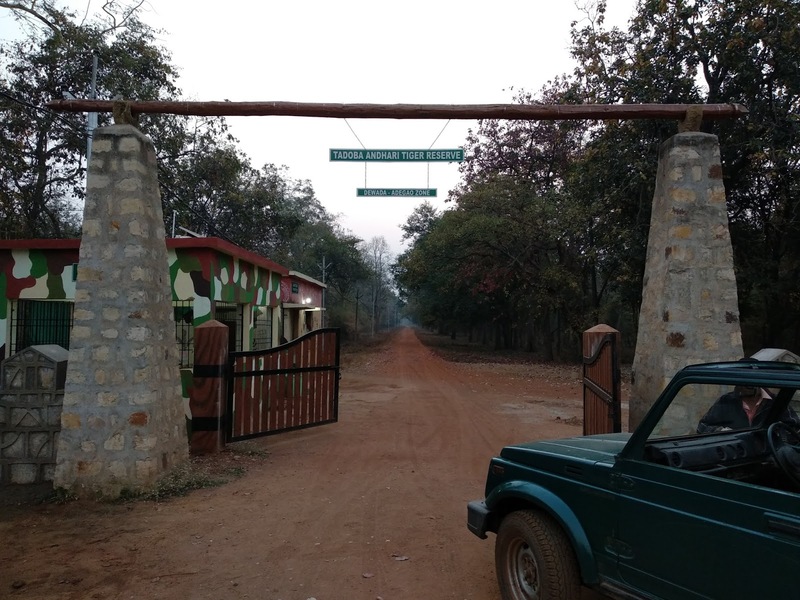 Deep Shah's Blog: How to get to Tadoba and things to take along! 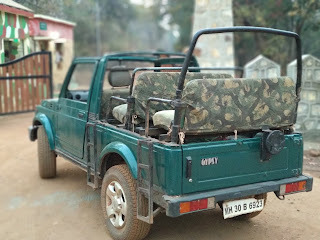 How to get to Tadoba and things to take along! We had an opportunity to visit Tadoba Tiger Reserve, its a pristine and unique eco-system situated in the Chandrapur district of the Maharashtra, India. It contains some of the best of forest tracks and endowed with rich biodiversity. Its a brilliant place for nature lovers. When I was planning the trip, one thing I found particularly challenging was to get pin point location of various safari gates and how to get there. 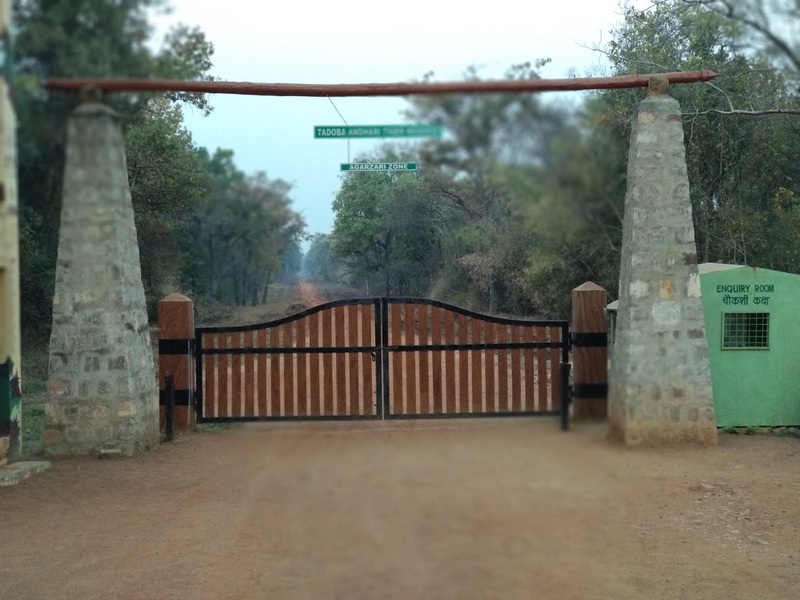 This blog is an effort to help people like me, with landmarks to locate various safari gates. This post also list certain Do's and Dont's to best enjoy the safari. Tadoba is close to a city called Chandrapur which is around 140KM from Nagpur. 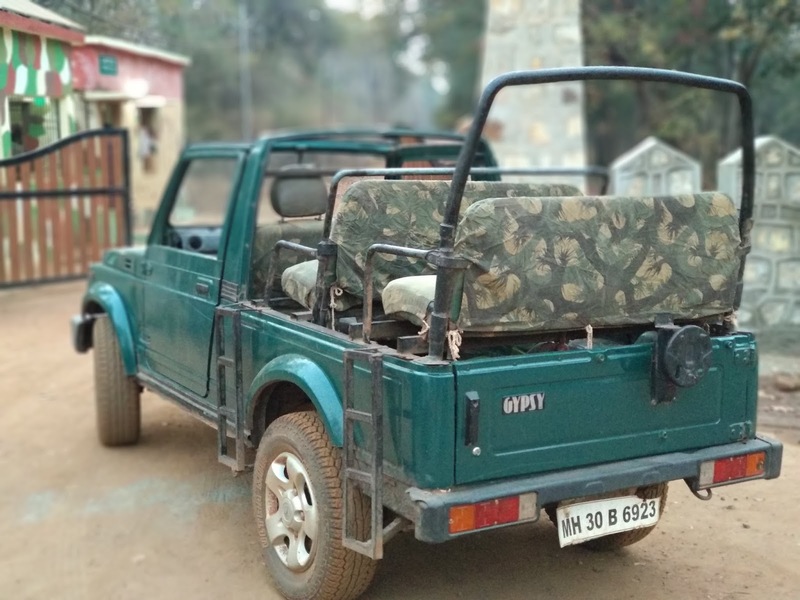 I drove to Chandrapur from Nagpur using a Zoomcar (Use my referral code MTI5NDU while making your first booking and get flat 15%(max discount - ₹1500) off). Chandrapur has a bunch of decent hotels and is about 25-45 KM away from Tadoba Gates. Safari Gates are well spread out so make sure you are book a safari for a gate that is closer to where you are staying. As a landmark locate Hotel Siddharth Chandrapur on Google Maps, the road to various gates of Tadoba is bang opposite this hotel. Devada Adegaon Agarzari Zone and Agarzari Zone are right opposite to each other. They are about 25KM from Hotel Siddharth. Moharli and Junona are pretty close by as well and they are about 35KM from Hotel Siddharth. 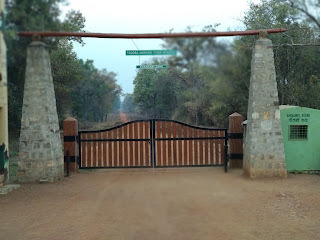 These gates are around 11KM from Agrazari Zone gates, basically you have to follow the same path but go a little ahead. Zhari (Kolsa) is on the other side and is about 35KM from Hotel Siddharth. Tadoba has two types of zones, Buffer and Core. Some people say that, there is a high probability of spotting the tiger in core zone, but my personal experience is that its all about a little bit of luck and timing. You need to be at the right place, at the right time, to spot the tiger. To put things in perspective, out of the 4 buffer zone safaris we did, we spotted the tiger in 3 of them! Safaris are done in open Jeeps with one guide and one driver. One safari typically last for around 3:30-4 hrs. You can book the safaris online from here. How many safaris to do? To have a decent chance of spotting the tiger, I would recommend doing at least 4-5 safaris. This gives you a higher chance of spotting the tiger. If you just do one or two safaris, there is a good chance that you would return without spotting the tiger. We did a total of 5 safaris (4 in Buffer zone and 1 in the core zone). In one of the safari we were extremely lucky to witness a Gaur fight. The idea is not to keep looking only for the tiger, there are plenty of other animals which are equally majestic. Trust me, these safaris are well worth their time and money. Lot of dust will settle on you and your clothes while doing the safaris. Its advisable to carry a scarf or handkerchief to tie around your head and mouth. It will be cold, especially during the morning safari. Do carry something to cover yourselves so that you do not feel too cold. Take ample water to drink and keep yourselves hydrated. Carry some light weight foods like sandwiches to eat if you feel hungry during the safari -- Especially if you have young children. Food options near and around Tadoba Gates are pretty limited. There is a nice MDTC Resort nearby with a decent restaurant. Please don't litter -- Anywhere! Be patient and don't get disappointed if you don't spot a tiger. There are lots of other animals in the forest to see too. Even the flora and fauna has a lot to offer! Its a must visit place according to me. If you are a nature lover, you would love to visit Tadoba. Its a very well maintained and protected national park too!